The weekend is here once again, which means that it's time to take a look back, and what a week it was. We saw tons of news on all fronts, so sit back and enjoy the ride while we take you through the past 7 Days. To start things off, a company called SolidEnergy claims to have developed a battery that will last twice as long as traditional lithium ion batteries. The new battery "swaps the graphite cathode used in Li-Ion cells for a very thin lithium metal foil" and should be ready to ship in smartphones next year. It would seem that Pokémon GO​ isn't hanging onto the tremendous momentum that it launched with. 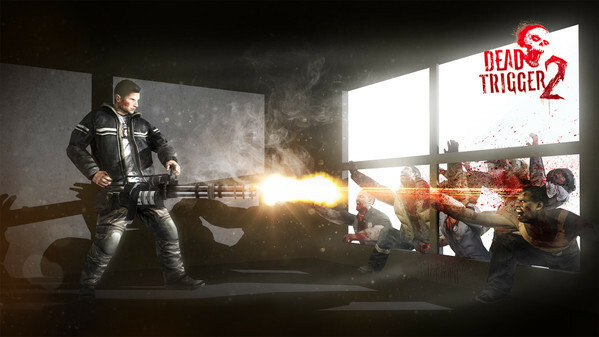 The game lost 15 million users over the course of a month. 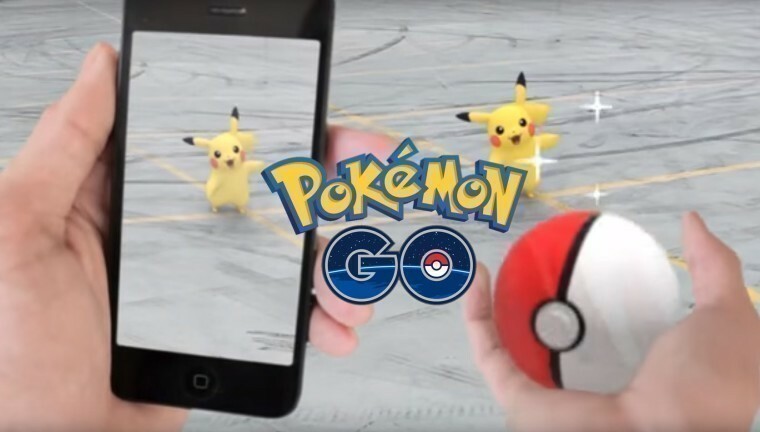 Niantic plans to add new features soon, but it may be too little, too late. 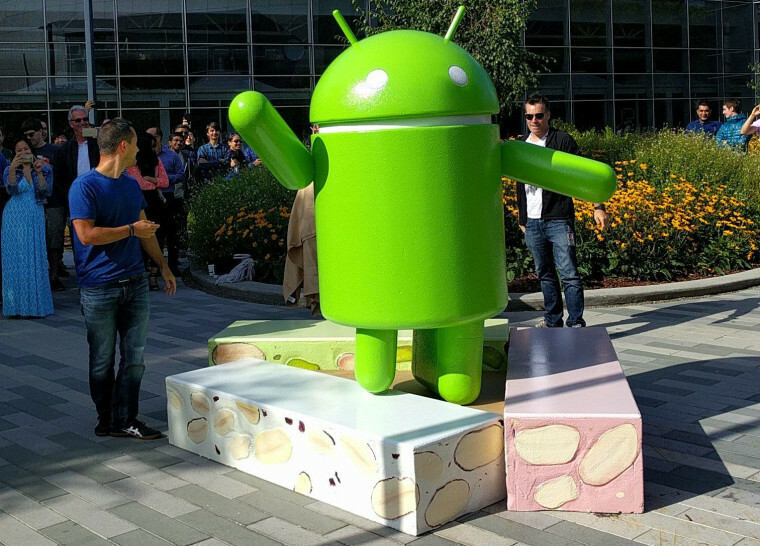 The week saw big news for Android users - particularly Nexus owners - as Google launched Android 7.0 Nougat. For the first time since the creation of the Nexus program, no hardware was announced alongside it, but the update is currently available for the Nexus 5X, 6, 6P, 9, Player, and Pixel C. Factory images are now available for some of them. You've probably noticed that the Nexus 5 and Nexus 7 (2013) didn't make the cut. This wasn't a mistake; in fact, Google actually removed support for the Snapdragon 800 and 801 chipsets in the Nougat AOSP (Android Open Source Project) build, due to them being incompatible with the Vulkan API. 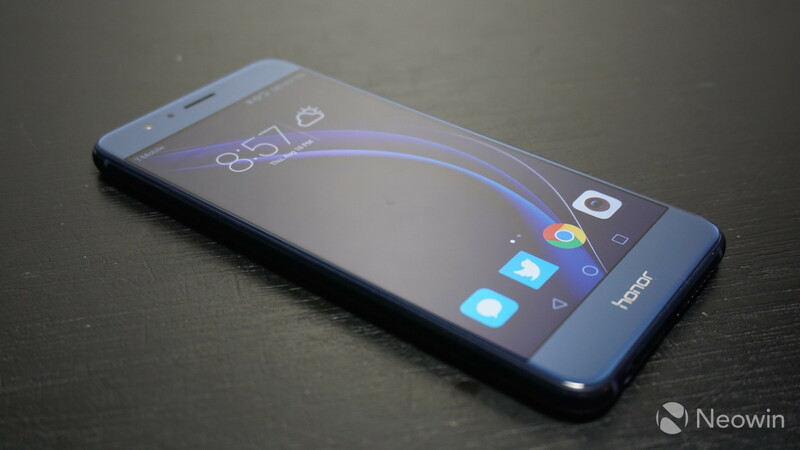 Sony was a victim of this decision, as the company announced this week which of its Xperia devices would be upgraded to Google's new mobile OS. 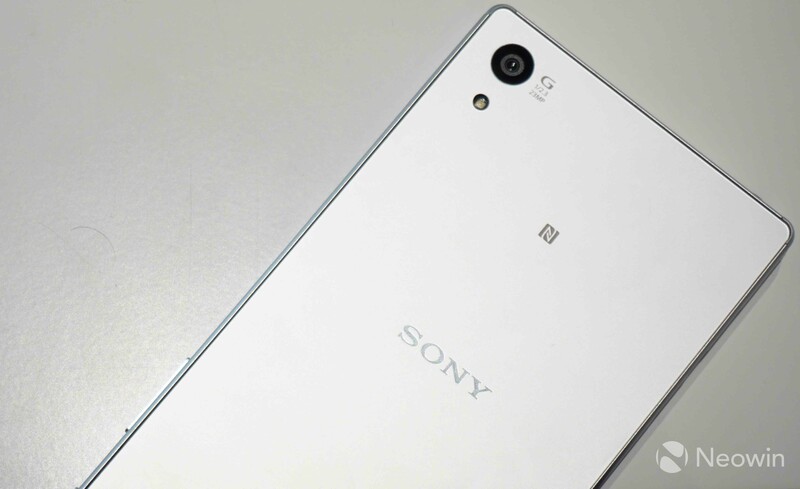 The Xperia Z3 (which uses Snapdragon 801) was notably missing, despite being eligible for the Android N Developer Preview earlier on. 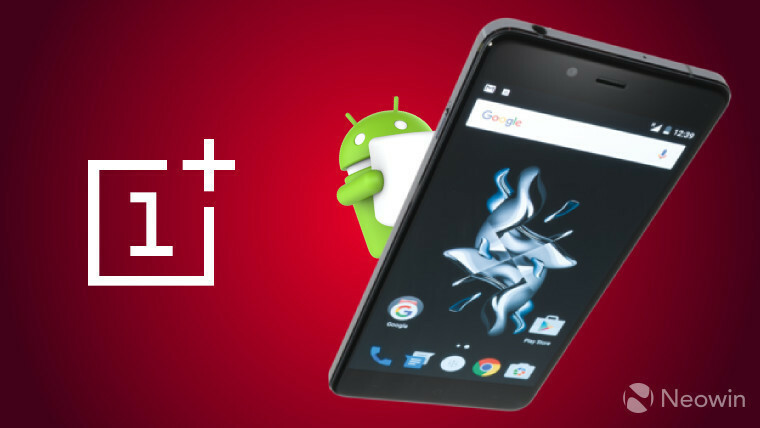 The OnePlus X got a taste of Android 6.0.1 Marshmallow this week. It's still a 'community preview' at this point, but being that the phone is one of the newest to sport a Snapdragon 801 chipset, it's likely to be the last Android update that the device will receive. HTC also disclosed some more information about the three phones that it promised to upgrade to Nougat: the 10, One M9, and One A9. 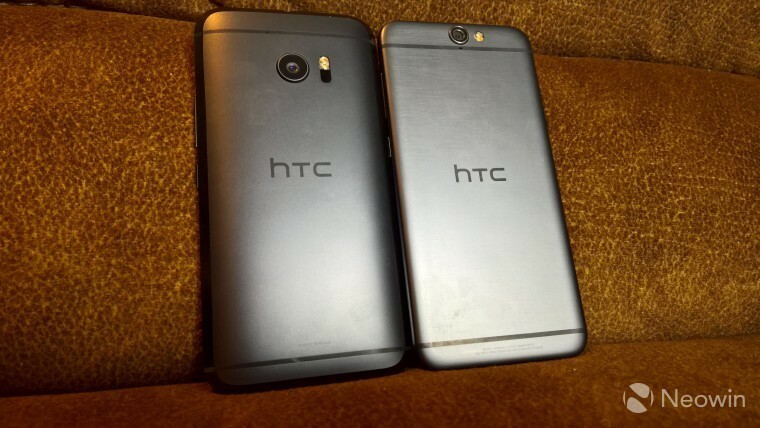 The company will offer an update for the 10 in Q4, with the One M9 and One A9 following it. This is terrible news for owners of the One A9, because it means that HTC is blatantly breaking its promise to offer Android updates within 15 days of when Google does. 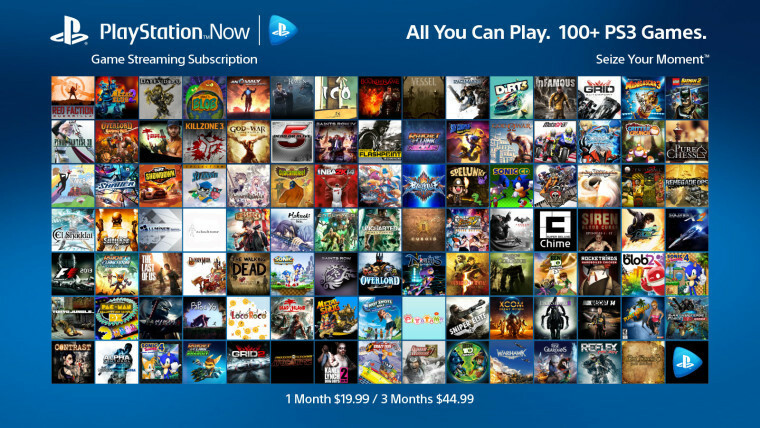 Moreover, it's the first time that the company has had a chance to keep its promise with a major (or even minor) update. There is some good news for those with supported devices for Android Nougat though. Google is planning more frequent updates to the OS. 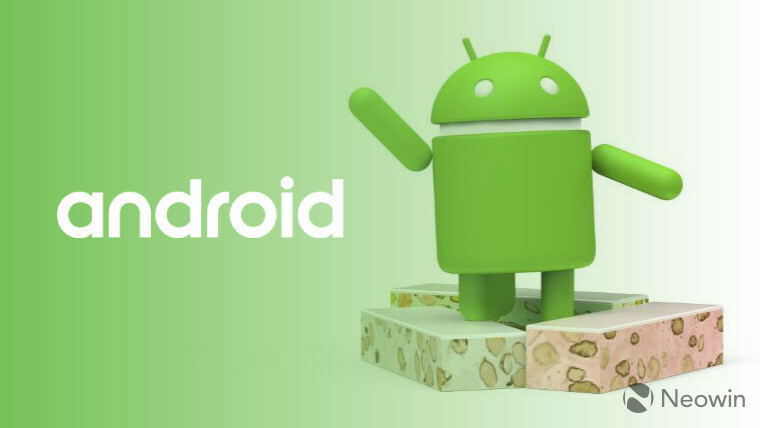 If you're on the Android Beta Program, you can expect to see Android 7.1 fairly soon. 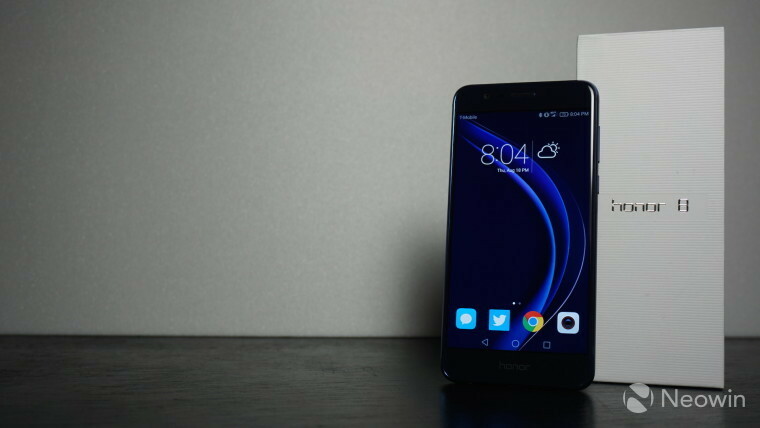 The Honor 8 was launched in Europe this week. The device contains Huawei's Kirin 950 processor, along with a dual 12MP camera and other high end specs. Since it was already launched in the US, Timi Cantisano is already reviewing the phone (see bonus content below). 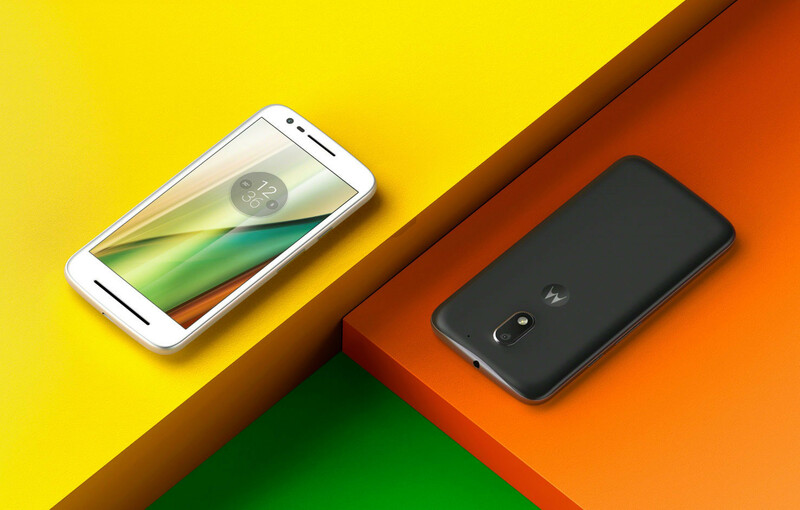 Motorola's latest budget phone, the Moto E3 Power launched in Hong Kong this week. 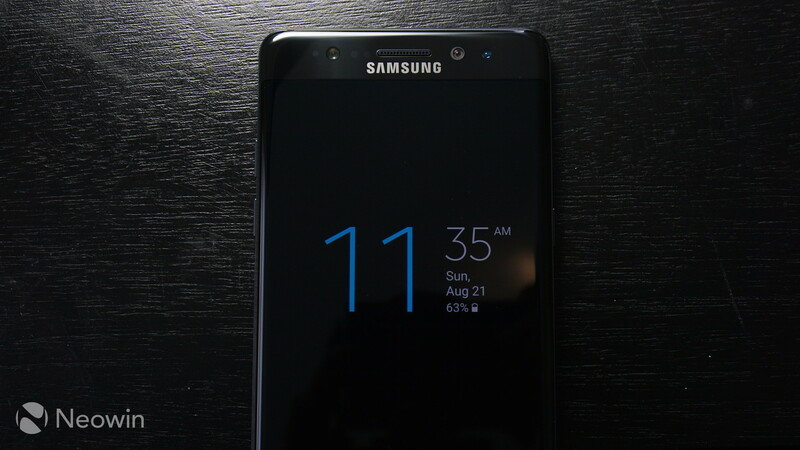 The device uses a 1GHz quad-core MediaTek chipset, although the rest of it seems to be an upgrade from last year's model. 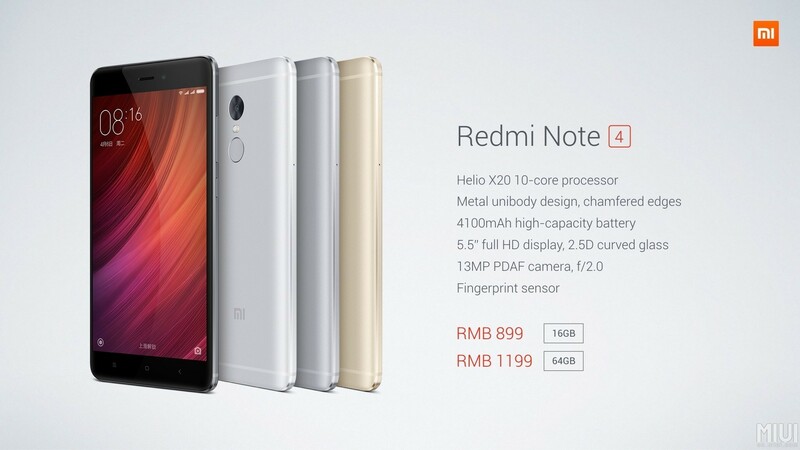 It will cost HKD 1,098 ($142), and it looks like it might be coming to India as well. Motorola wasn't the only one to launch a phone without a Qualcomm chipset. Xiaomi's new Redmi Note 4 uses MediaTek's Helio X20 10-core processor. The phone will be launching in China starting at ￥899 ($135). While some devices launched this week, IFA 2016 is right around the corner, so there's more on the way. 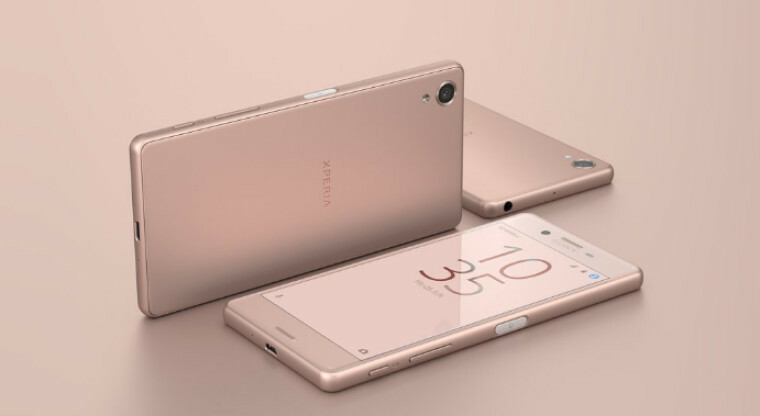 Leakster Evan Blass says that we'll see the Xperia X Compact, which will be a smaller version of Sony's previous flagship. There might be a new flagship as well, the Xperia XZ. 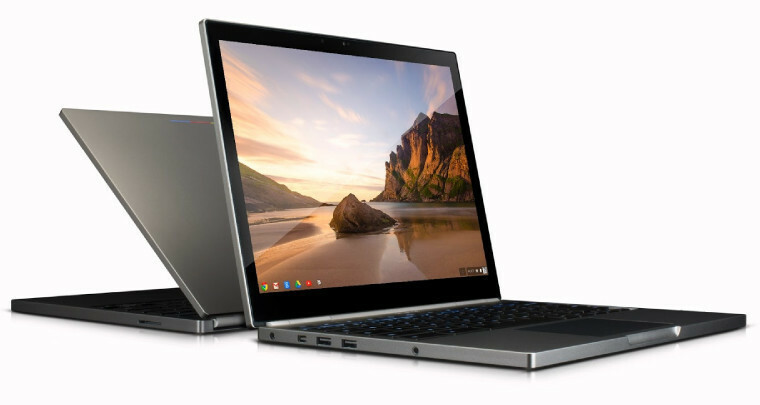 Chrome OS users will now be able to unlock their devices with a PIN. You'll need to be on the Dev Channel if you want the feature right now. 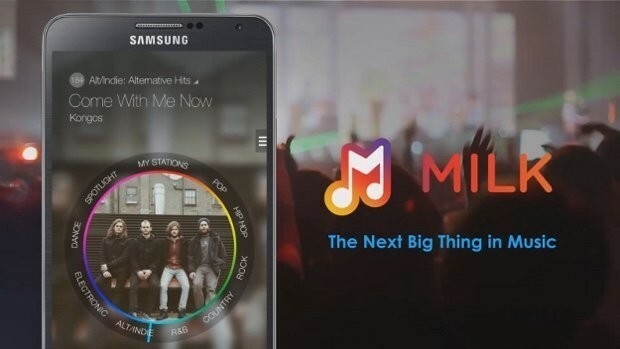 Samsung was in the news a bit this week as well, as the company set an expiration date for Milk Music. The service will shut down on September 22. 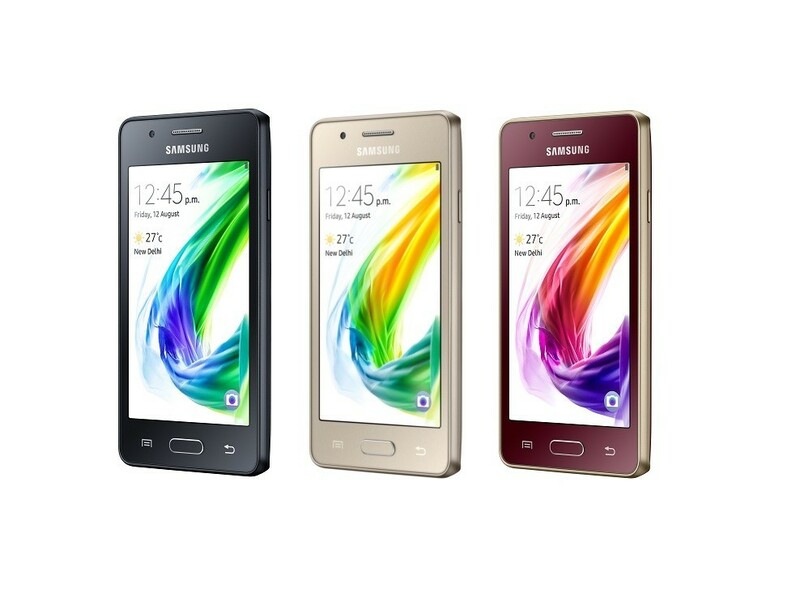 The company also launched another smartphone running its in-house Tizen OS. The device is available in India for Rs. 4590 ($70). In more entertaining news, Motorola called out Samsung for copying its idea for an always-on display. Indeed, Motorola has been using the technology for longer; however, Nokia fans weren't shy about pointing out that the company has been doing it since the Nokia N86 was released in 2009. 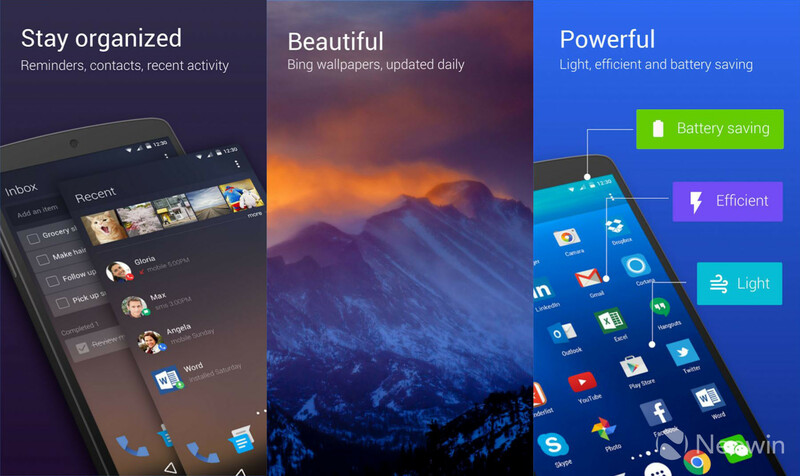 Microsoft updated its Arrow Launcher this week. 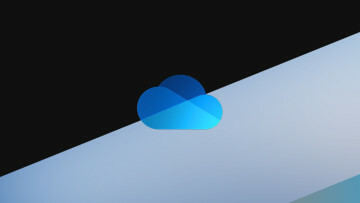 If you use the Garage project on your Android device, you'll find that live wallpapers are now supported, the homepage is fully customizable, and more. 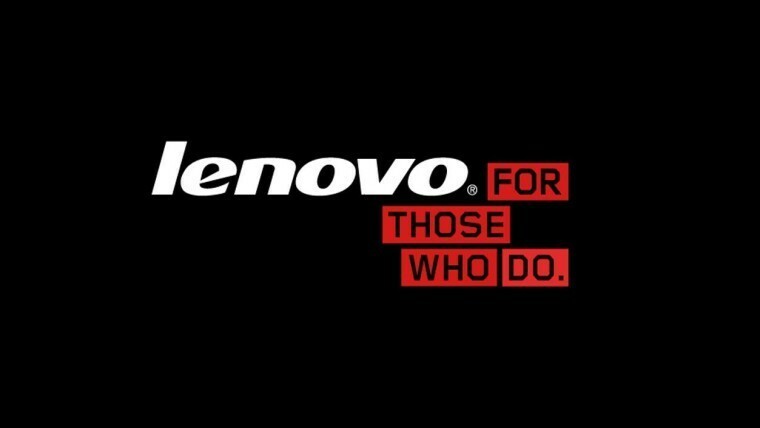 Lenovo confirmed this week that it will be preloading Microsoft apps onto its upcoming smartphones. It's similar to deals that Microsoft has made with companies like Samsung, although Lenovo didn't specify which apps would be pre-installed, or if Motorola phones would be included. Frustrated that you can't get Windows 10 Mobile on your Nokia Lumia 525? It might not be the upgrade you had in mind, but one developer managed to install Android Marshmallow on his. 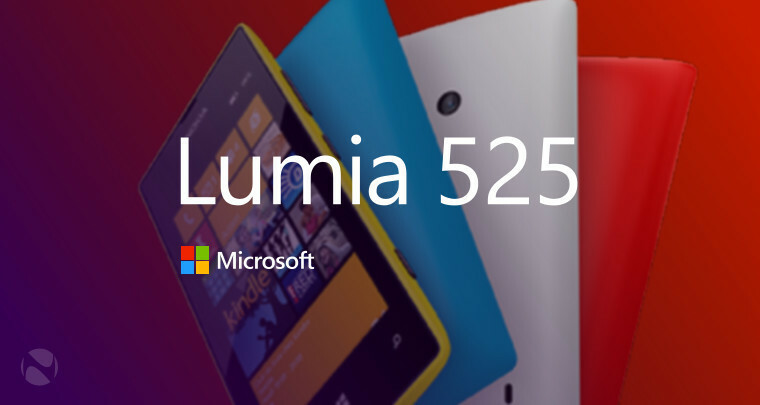 He claims that it will work on a Lumia 520 as well. 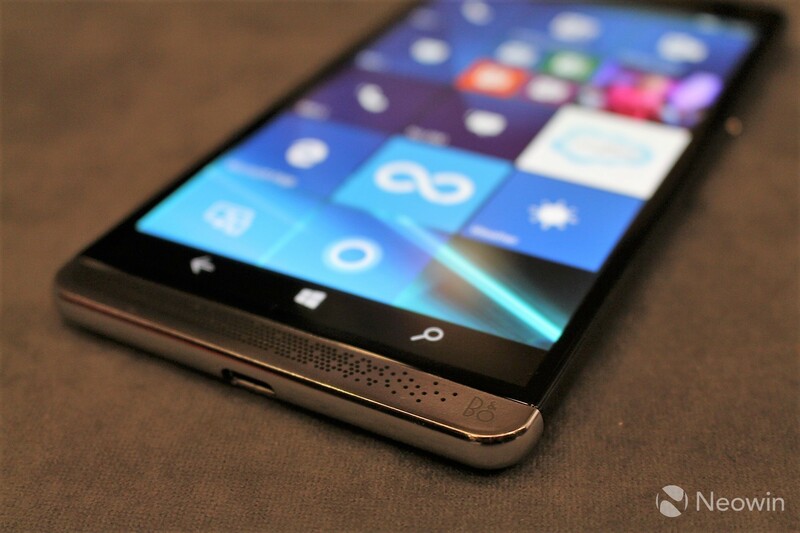 As usual, there was quite a bit of Windows phone news over the past week. In bad news, Microsoft confirmed that it would be shutting down regional Lumia Twitter accounts, merging everything into one big @Lumia account. It later announced the shutdown of the Instagram accounts. 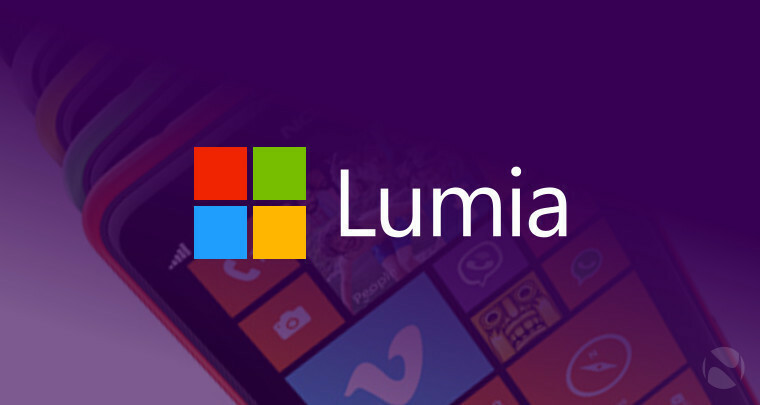 The company insists that it is doing nothing more than consolidating; however, it's been rumored for some time that the Lumia 650 - which launched in February - is to be the last Lumia. In other bad news, Dead Trigger 2 will no longer be supported on Windows phones or Fire OS. If you've already got the game, it should continue to work. There's just one more bit of bad news. 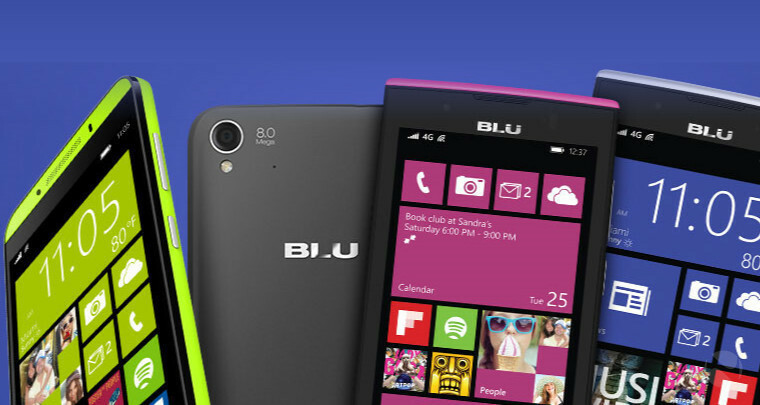 Blu has removed all mention of Windows phones from its homepage. 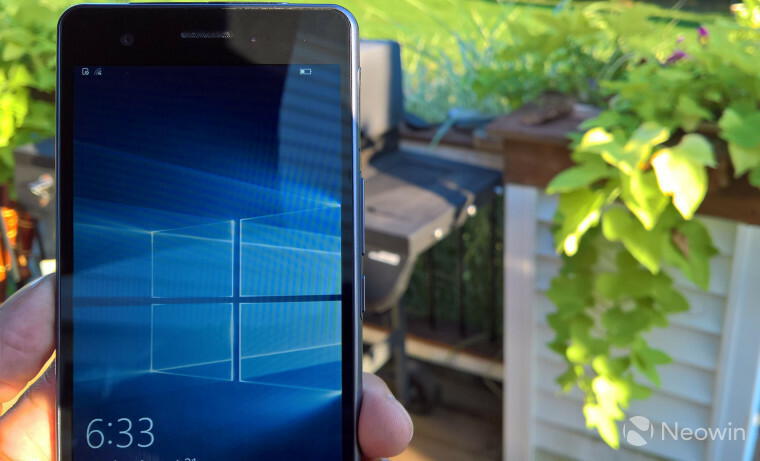 The company was one of two third party OEMs to actually allow an official upgrade for its phones to Windows 10 Mobile, so it would be sad to see it leave the platform behind. 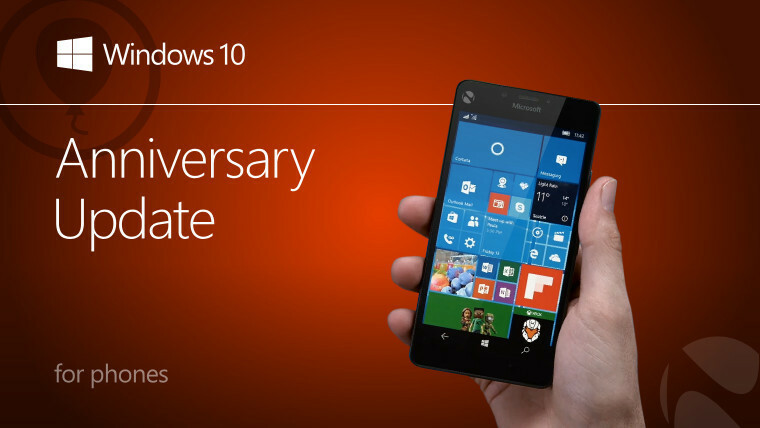 In better news, the Windows 10 Mobile Anniversary Update was released for carrier-locked devices. 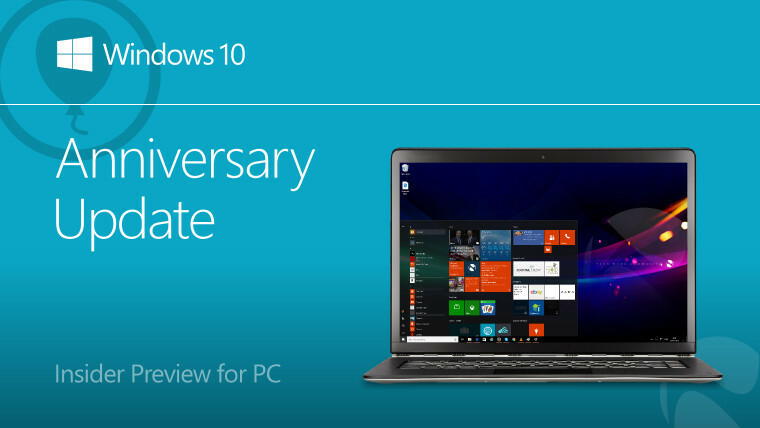 Microsoft had originally promised to release the update on the same day that it did for PCs, August 2. Instead, unlocked devices didn't receive it until the 16th, and carrier-locked devices would get it another week later. 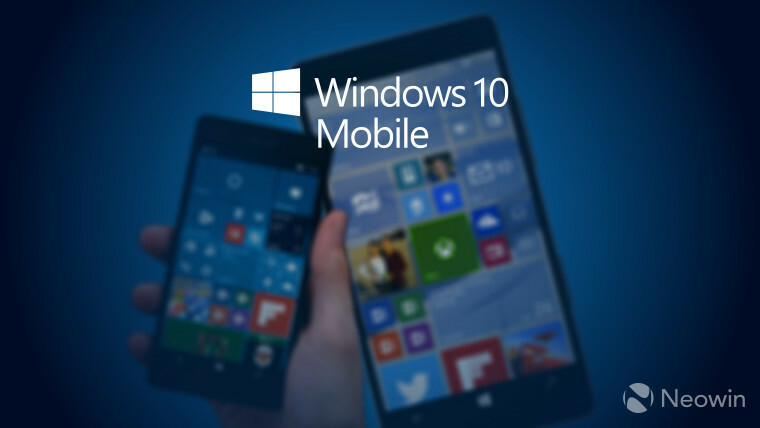 A day later, we would learn that Windows 10 Mobile is on only 14% of Windows phones. Of that, 52.4% are already using the Anniversary Update, while 6.3% are already using the Redstone 2 Insider Preview build. These are interesting numbers, since only 16.2% of Windows 10 for PC users are using the AU, and 0.6% are on Redstone 2. 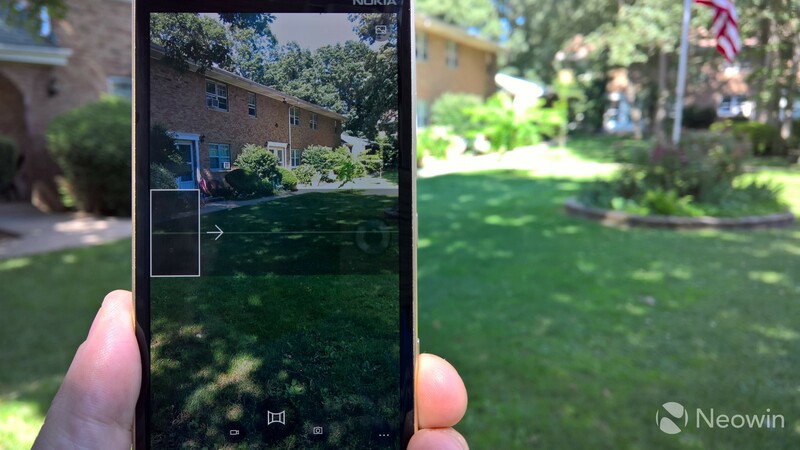 Windows 10 users also got a new camera feature this week: panorama. The feature doesn't work on all devices, but it seems to work on all upgraded devices that supported Lumia Camera 5, along with newer devices, including the Lumia 550, 650, 950, 950 XL, Surface 3, Pro 4, and Book. 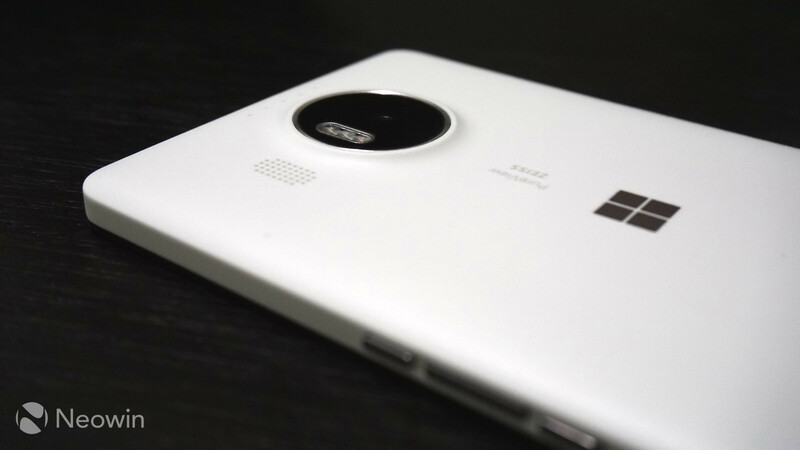 If you're in the UK and you're in the market for a Lumia 950 XL, good news! The deals keep on coming in. You can grab the black model from Ebuyer now for £336.20, and both the black and white models are just £339.99 from Amazon. There's also some new hardware. 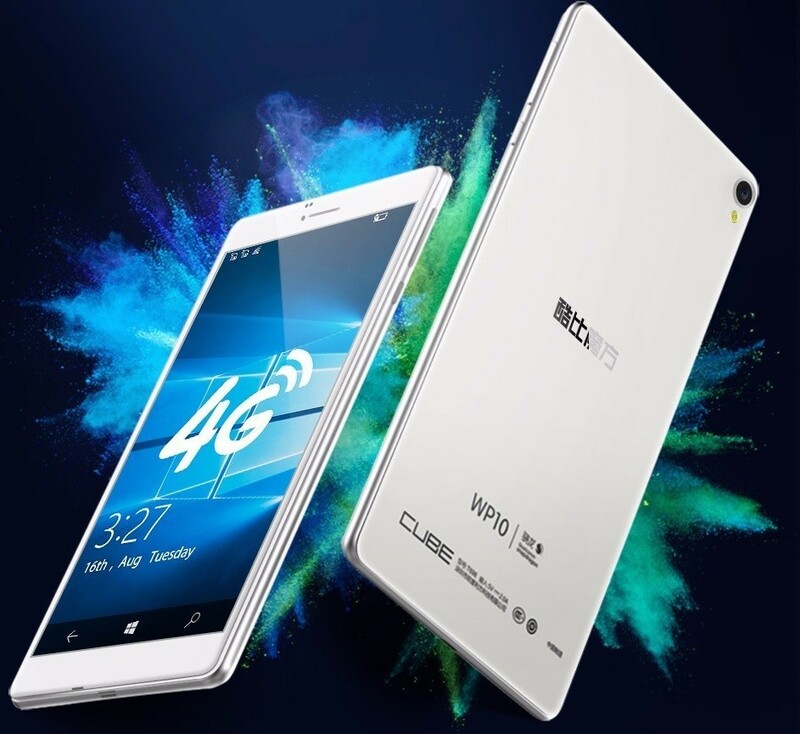 The Chinese OEM CUBE has launched a new low end Windows 10 Mobile device called the WP10 for just $139. And then there's WhartonBrooks's upcoming Windows phone. 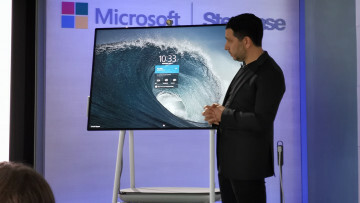 Announced this week, the company didn't list any specs - or even a name for the device - but it did say that it will be high end and support Continuum. The firm also said that the new phone will be the most disruptive since the "advent of the smartphone in 2000". Presumably, this means that WhartonBrooks plans to top Apple's launch of the iPhone in 2007 and Google's launch of Android in 2008. As usual, there is a bit of Elite x3 news as well. Pricing for the device's accessories in the UK was revealed, shortly before the device itself was delayed again until September 6. 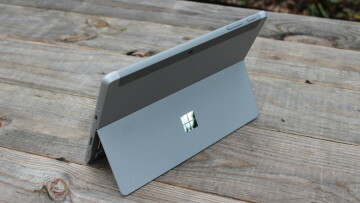 Microsoft opened up pre-orders for the device in the US; a bundle that includes the Desk Dock can be yours for $799. It ships on September 12. 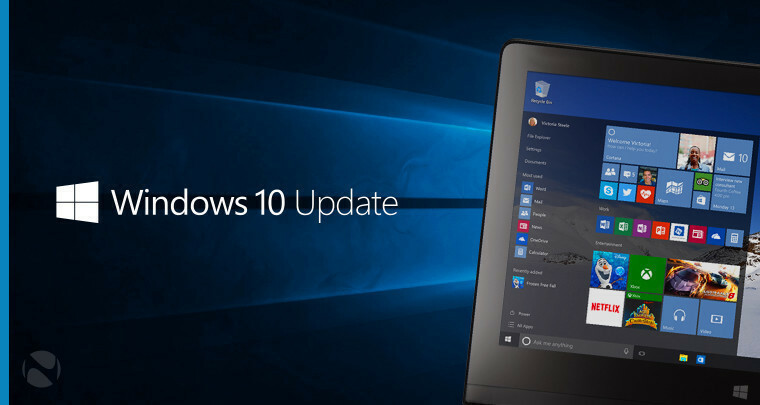 While we didn't see any new Windows 10 builds from the Development Branch, we did get a few cumulative updates. Phones and PCs in the Slow and Release Preview rings got build 14393.103. You can find the changelog here. If you're not an Insider, your PC should have grabbed some cumulative updates as well. That should now be at build 14393.82. However, that update may have broken some things as well. As it turns out, build 14393.82 breaks DSC in PowerShell. Microsoft has promised a fix on August 30, but it's still unknown if 14393.103 is the foretold solution. PowerShell is hardly the only issue plaguing users of the Anniversary Update. 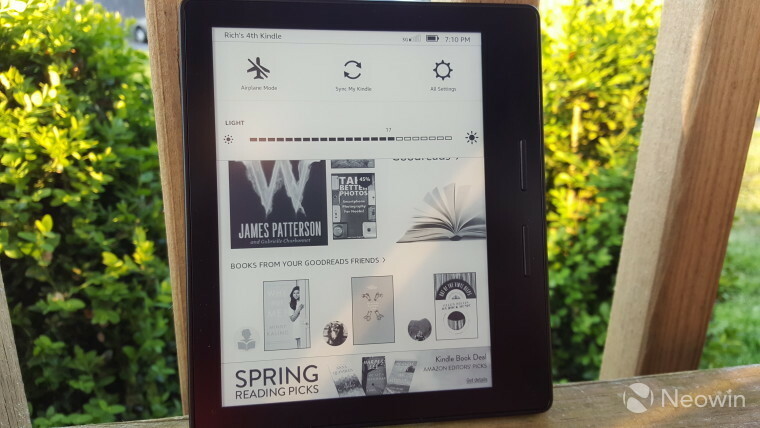 Users are finding that plugging a Kindle into their PC is causing Windows 10 to crash. Microsoft has promised a fix, but has not offered a timeline for when we can expect it. Researchers are claiming that Excel broke their data, as some gene names - such as "SEPT2" - may end up being turned into a date. It would also seem that these types of errors are common, which is odd because one would assume that a genetic scientist would be able to properly use Excel. 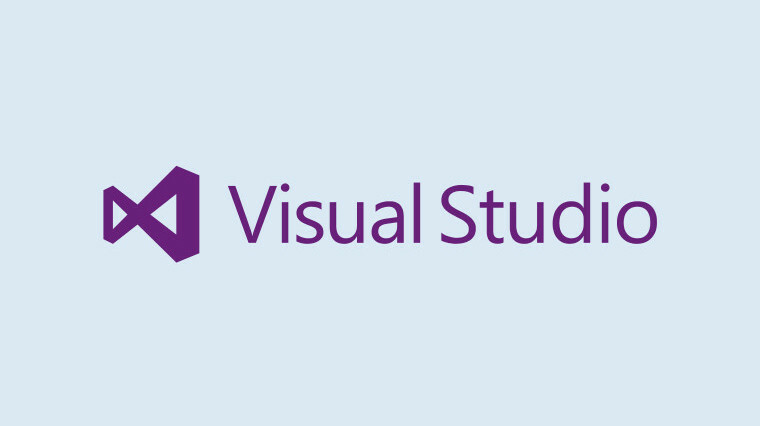 A new Preview of Visual Studio "15" is out. The new build offers major improvements to the installer, and the smallest install is now under 500MB. 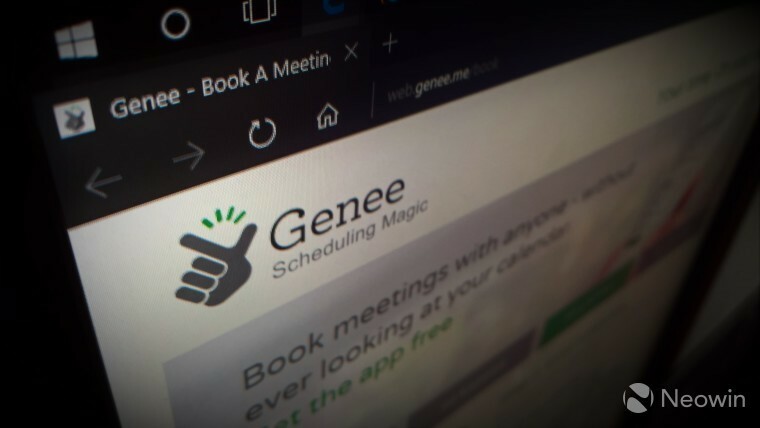 Microsoft announced this week that it's acquiring Genee, a scheduling service that's run by artificial intelligence. You can use it to schedule meetings or calls, and it automatically handles tasks like adding them to your calendar. The terms of the deal were not disclosed. 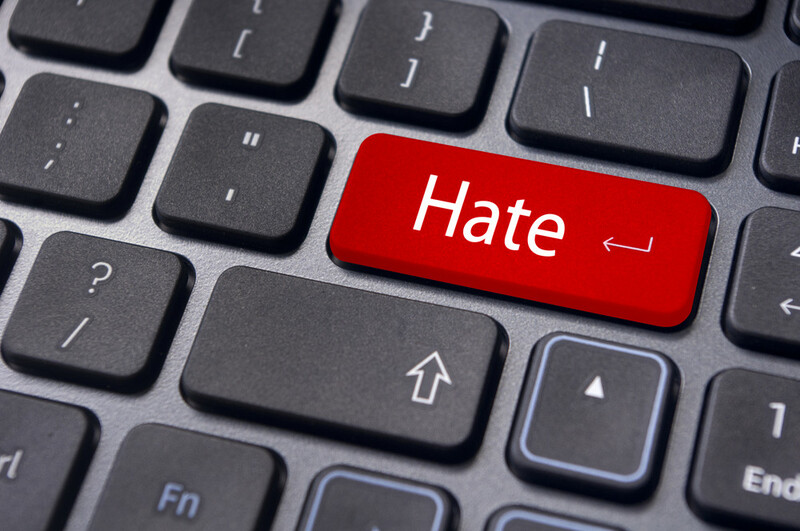 The company also announced that it is offering a new web form where users can report hate speech on its services. There hasn't been a change to Microsoft's policies regarding the matter, but it wants to make it easier for you to report violations of the company's terms of service. 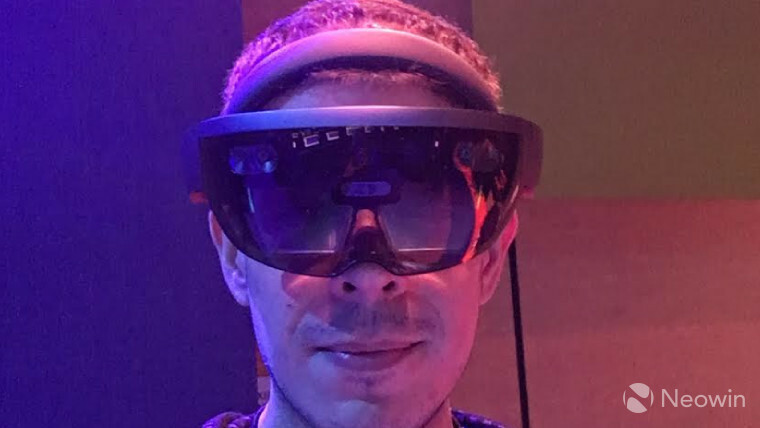 Microsoft shared more about what makes the HoloLens tick. The Holographic Processing Unit (HPU) is a 28nm co-processor with 24 cores and 1GB low power DDR3 RAM. 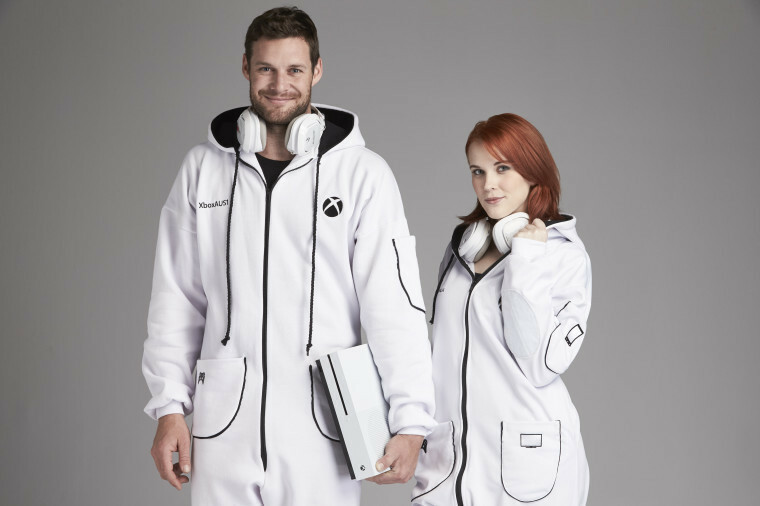 It's not clear what markets the Onesie will be available in, but the good news is that Major Nelson is giving some away. 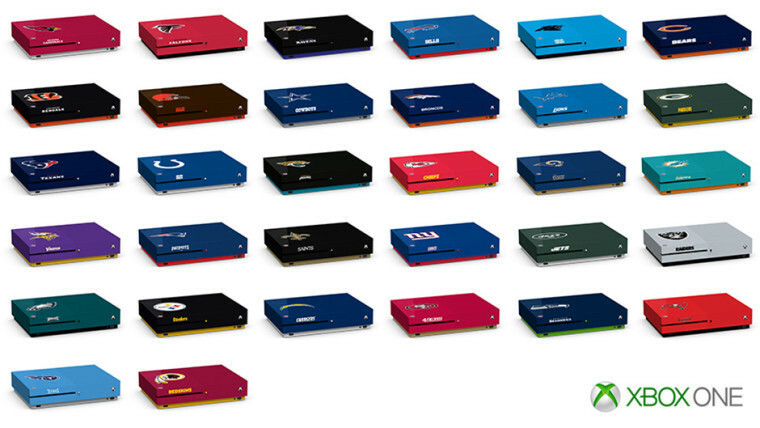 Speaking of things that you probably want but almost definitely can't have, Microsoft showed off new NFL variants of the Xbox One S. As with the Onesie, you do have the opportunity to win one though. 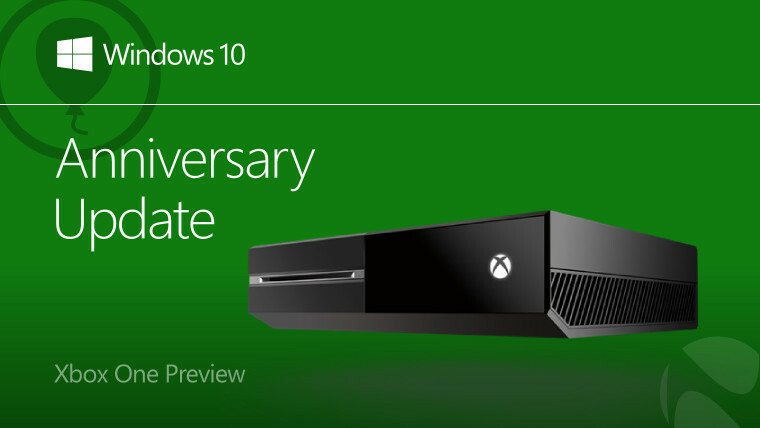 A new build is available for those on the Xbox One Preview Program. 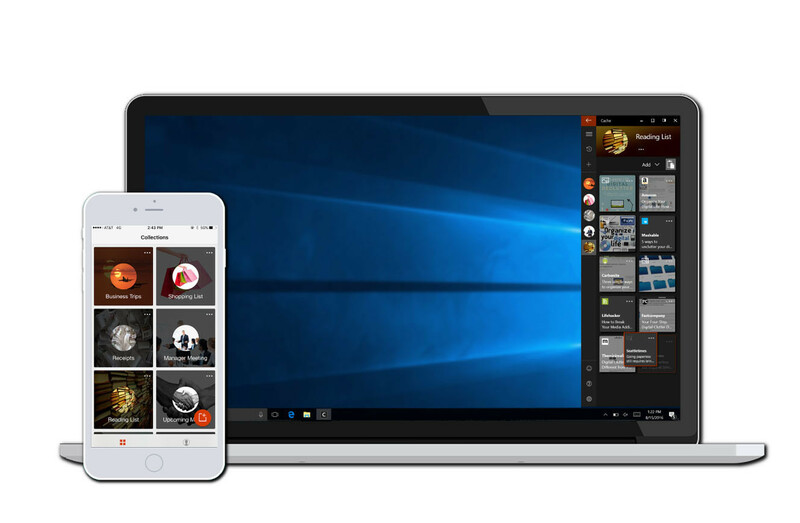 The main feature is that Cortana is now available to users in France, Italy, Germany, and Spain. Sony is expected to unveil the PS4 Slim on September 7. 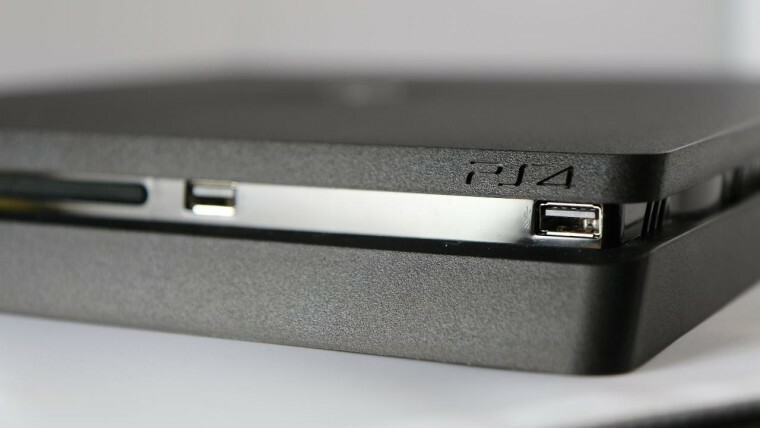 Not much is known about the internals of the console - such as if it was improved from the existing PS4 - but it will definitely be thinner and lighter than the original. Sony also announced PlayStation Now in an effort to bring PlayStation to the PC. The service is coming soon, but the company wouldn't confirm that it's coming at all to Macs. 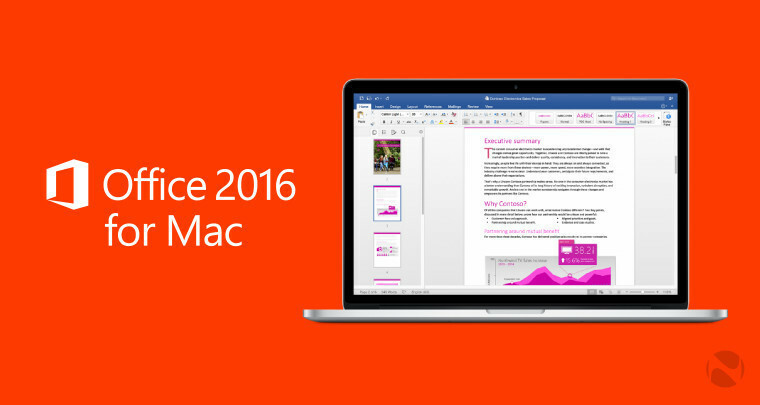 Back in Microsoft-land, the company released a 64-bit version of Office for Mac to the Production channel. 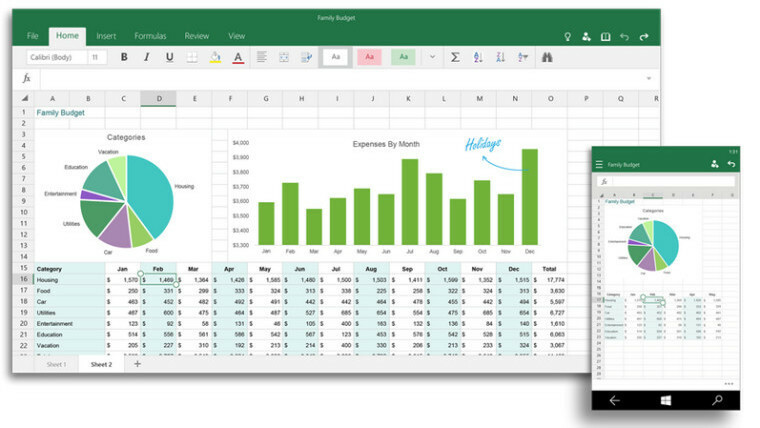 Insiders have had it since early July, but as more users get their hands on 64-bit Office for Mac, the company will no longer make a 32-bit version available. The company also updated its Word Flow keyboard for iOS to version 2.0. 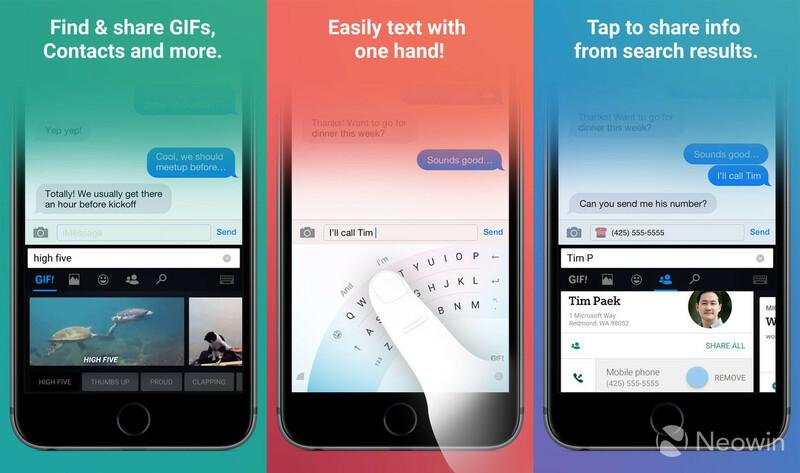 It now contains search functionality for GIFs, images, or emojis. You can also use it to look up restaurants, news, videos, and more. Perhaps most importantly, 3D Touch can be used to control the cursor, a feature noticeably missing from the keyboard. 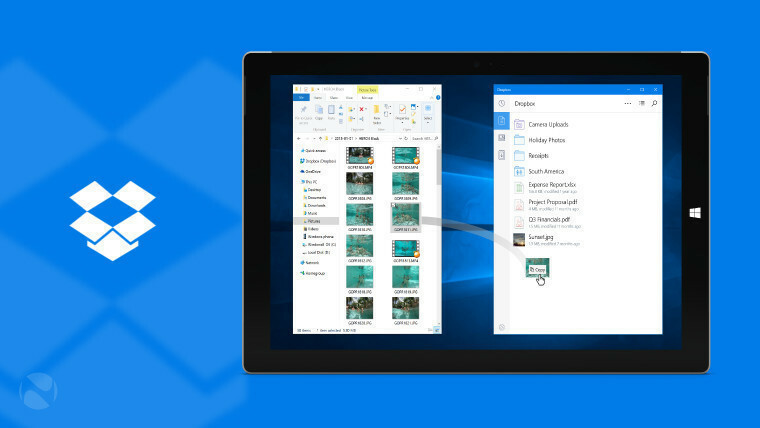 Microsoft Garage had a very busy week this week, as it also announced Cache. 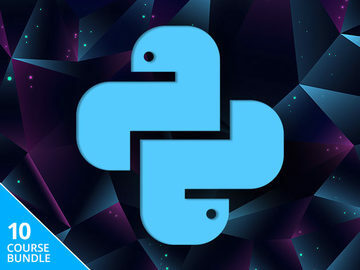 The idea is that you can bookmark your "text snippets, images, web pages, files, reference material, and your notes", and they'll all sync between your devices. At first though, it will only work between your iPhone and your PC. In the mix of software updates, Apple users were not left out. 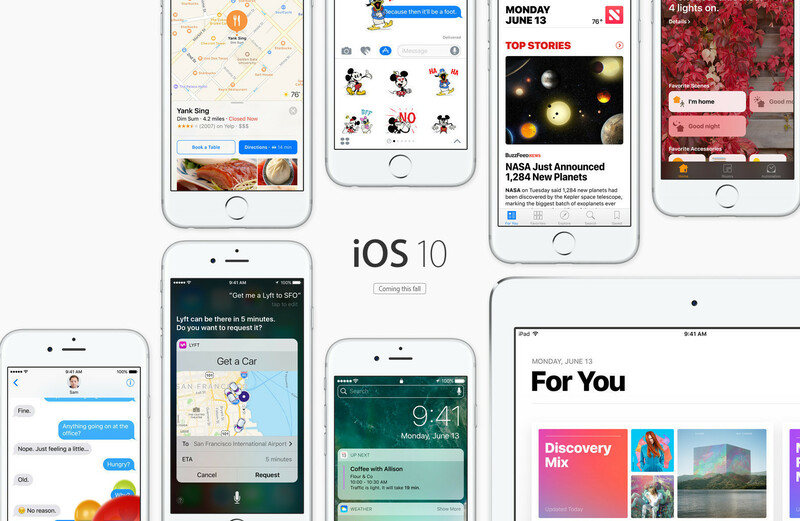 Those on Apple's latest betas saw new builds for iOS 10, macOS 10.12 Sierra, and tvOS 10.
iOS users not on the beta got iOS 9.3.5 as well, which patched an important security vulnerability. An Israeli company called NSO Group has been using the vulnerability to spy on users. Speaking of new iOS software, a new rumor states that new iOS hardware will get rid of something very old: the home button. This rumor has been circulating for a couple generations of iPhones now, but who knows? Maybe the '10-year anniversary' iPhone next year will be the one to do it. 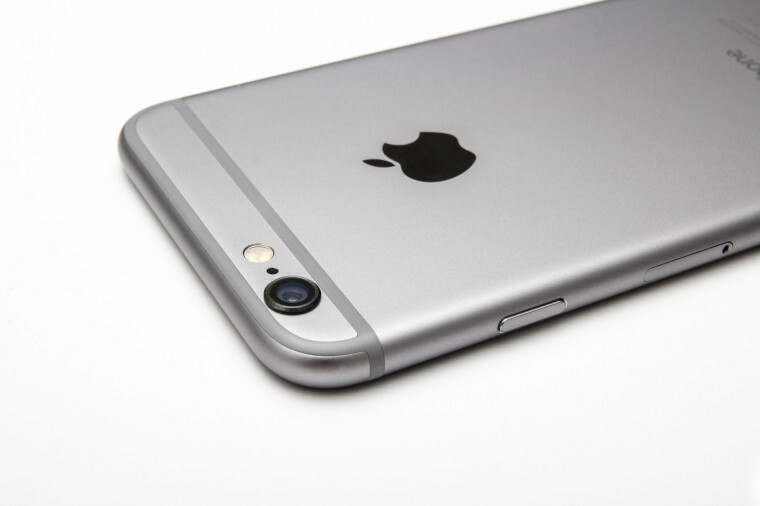 iPhone 6 and 6 Plus users are having problems of their own. 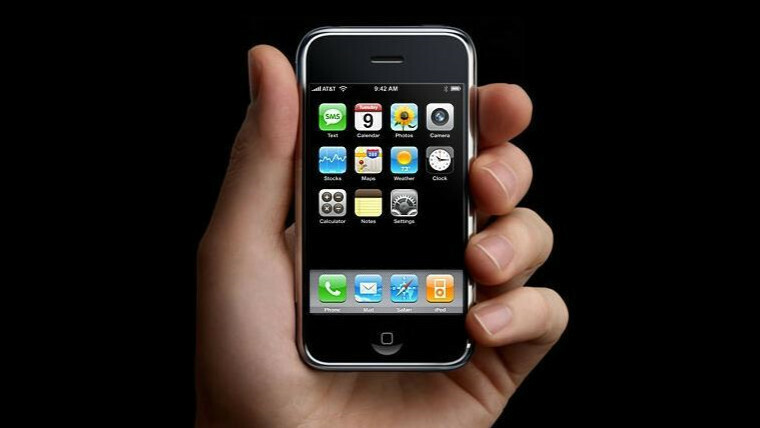 The issue being dubbed 'Touch Disease' is causing the devices to become completely unresponsive to touch. Being that many of the affected phones are no longer under warranty, users are left without options. 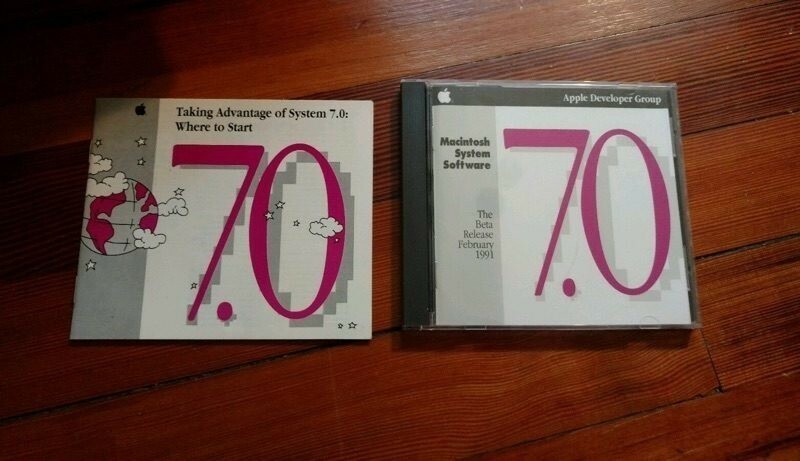 An Apple collector was selling off his library of old software on eBay and he got an interesting bidder: Apple. As it turns out, the company was missing some of the software in its archives that the collector was selling. WhatsApp updated its terms and conditions to reflect that it now wants to share your phone number with Facebook. Of course, it's nothing more than a Facebook company sharing data with Facebook, but people were upset about it. Luckily, you can turn it off, at least partially. 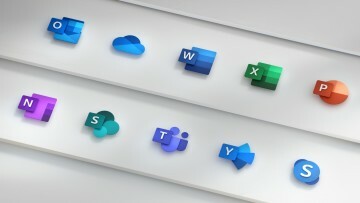 Dropbox is recommending that some of its users change their passwords. Before you get upset, it's only users that haven't updated their passwords since 2012, as it seems to be related to an old data breach. If you haven't gotten an email, you're good to go. Opera is also telling users to reset their passwords. 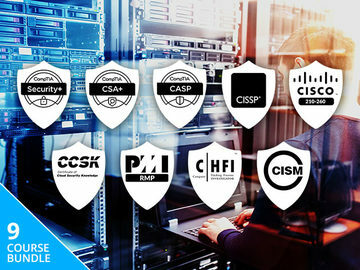 While the company quickly blocked whoever breached its systems, it does believe that some usernames and passwords were stolen; however, all passwords are securely encrypted or hashed. Hillary Clinton deleted a lot of emails, but as South Carolina Representative Trey Gowdy pointed out this week, she and her lawyers "didn't just push the delete button; they had them deleted where even God can't read them." Indeed, they used software called BleachBit to erase them completely. 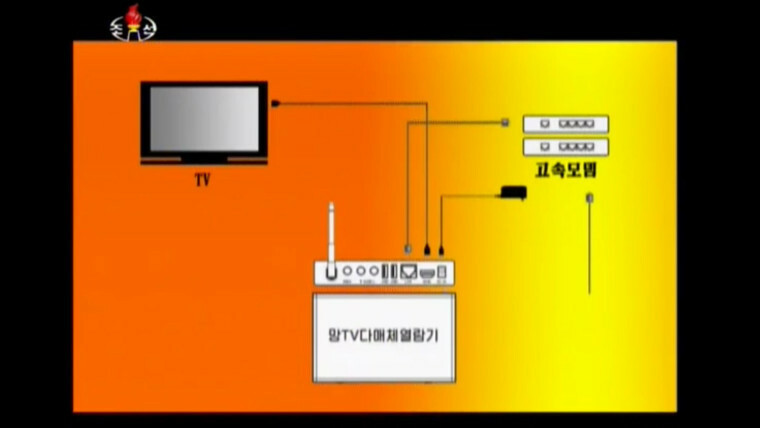 And then North Korea happened, launching its own Netflix-style streaming service called Manbang. In Korean, manbang means "everywhere" or "every direction". Obviously it can mean something else in other languages. Naturally, Netflix changed its Twitter profile to describe itself as a "Manbang knockoff". 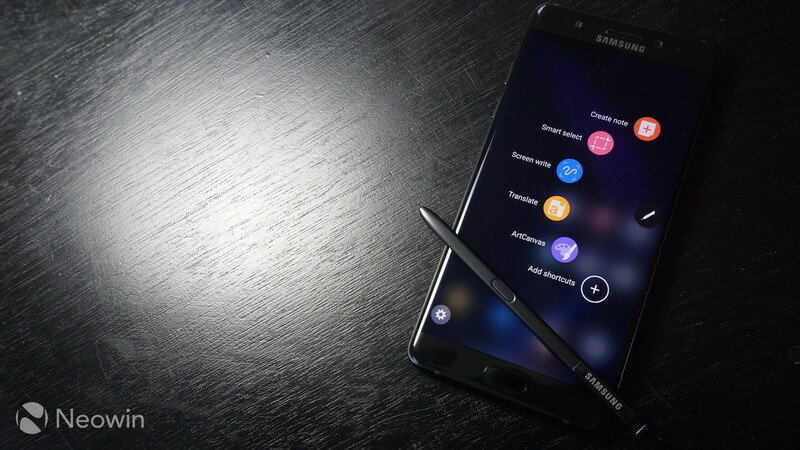 Timi Cantisano has been reviewing Samsung's Galaxy Note7 and this week, he published his impressions after 24 hours with the company's latest flagship. Spoiler: he's very impressed with it. He also found some nifty power management settings on both the Note7 and the Honor 8, which he's also reviewing. 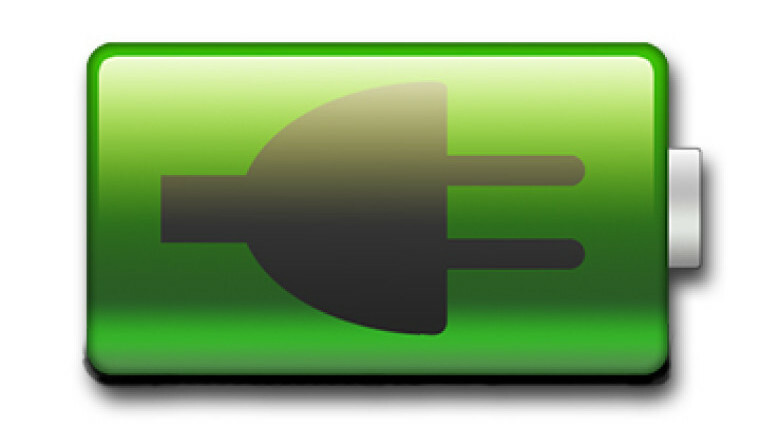 These should help users to save a bit of battery life. Finally, we're hiring! We're looking to expand our arsenal of technology reporters. 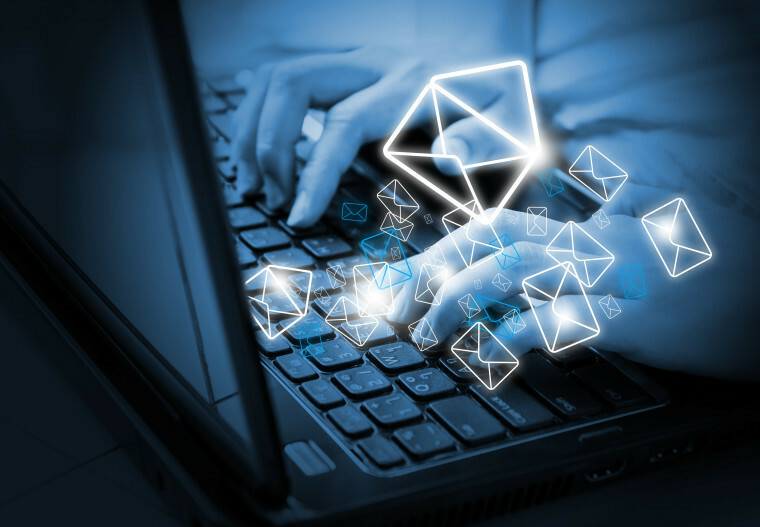 If you love writing about technology, take a look and see if Neowin is the place for you. 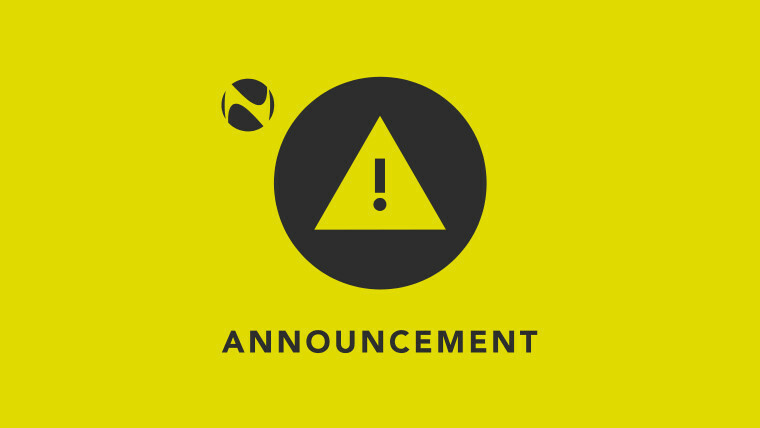 Stay tuned to Neowin in the days ahead for what’s sure to be another exciting week, filled with official news, exciting updates and plenty of insights from around the world of technology. For now, though, there’s plenty more to read across the site – including loads of interesting discussions over on our forums.